One of Africa’s leading record labels, Mavin Records, has secured millions of dollar in equity investment to further its reach across the continent and beyond. The investment in partnership with Kupanda Holdings will help the Lagos-based record label meet the fast-growing international demand for Afro music, enhance international collaborations and deepen distribution of music materials. According to Mavin Global President and Founder, Michael Collins Ajereh, popularly known as Don Jazzy, the vision is to grow Mavin Global into Africa’s music powerhouse. “Our mission is to grow mavin global into the music powerhouse of Africa,” Don Jazz said in a statement. The statement further read, Mavin leverage platforms like Twitter, Youtube and Instagram to reach local audience and Africans in the US, Europe and the rest of the world. Since inception in 2012, Mavin Records has supported and produced top African artists like Tiwa Savage, Korede Bello, Johnny Drill, DNA, Reekado Banks, Dija, Wande Coal, Dr Sid and Da Prince. However, with the new investment, Mavin will grow artist roster and facilitate partnerships at a global level. 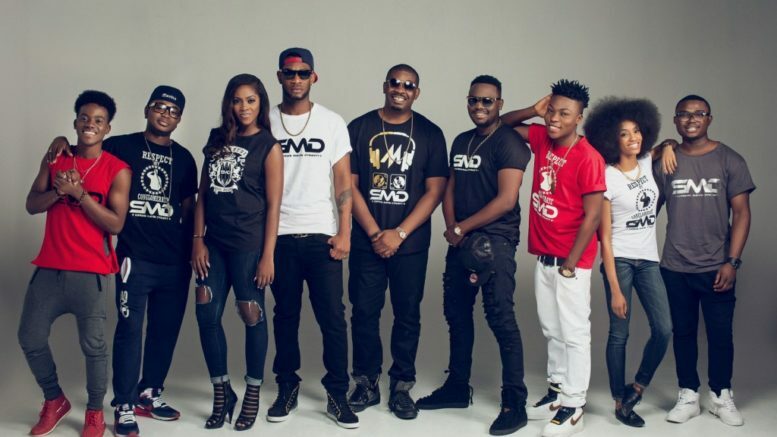 Be the first to comment on "Don Jazzy’s Mavin Records Secures Equity Investment"